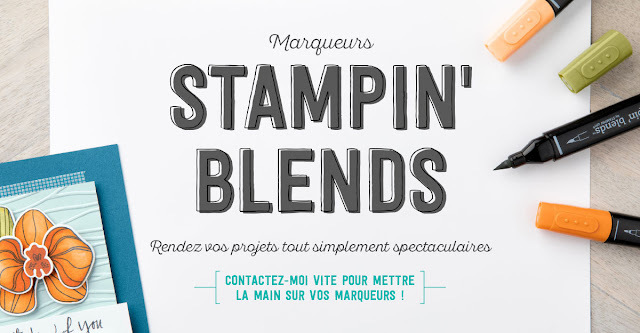 Stampin' Blends are coming soon ! Yes they are !! And as a Demonstrator I have had the benefit of trying them out already and they are awesome. You will definitely want to get your hands on them on 1st November ! I hope you are excited as I am about these - I will be sharing my creations soon! Designer Series Paper Sale !